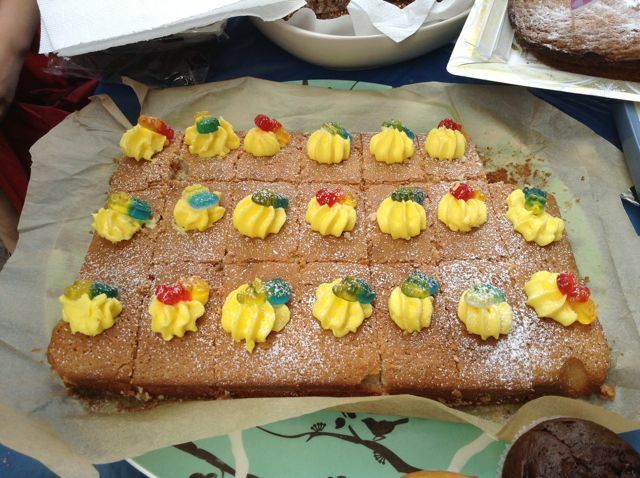 FUNDRAISING FRIDAYS replace the class cake sales that parents and carers have run in previous years. On at least six Fridays each year – not more than once a month – the PTA supports fundraising activities with a specific benefit for the school (such as resources for a class project or after-school club) or for a relevant charity or good cause. This initiative is a result of repeated requests from the school and from parents to help families support their children’s health by emphasising good nutrition and fun activities, rather than sweet treats after school.